The styles of Iznik and Kütahya porcelain, which have become synonymous with excellence in Ottoman-Turkish ceramics, adorned and renovated buildings in a radius extending beyond the Anatolian heartland and including Damascus, Mecca, and Cairo. They bear a striking resemblance to the colorful and ornate tiles on many buildings in the city of Jerusalem today, including the Dome of the Rock. This is due to the fact that the iconic ceramics industry of Jerusalem was founded after the First World War by Armenian ceramists who had gotten their start in the resurgent tile industry of late Ottoman Kütahya. 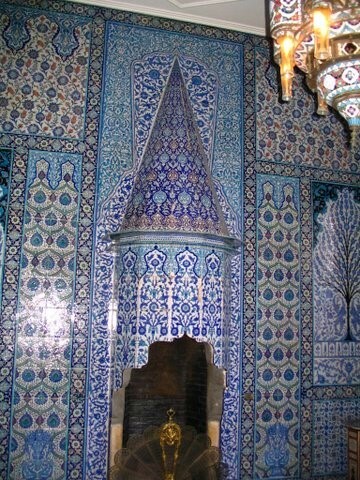 As we learn from our guest in this episode, Sato Moughalian, the transfer of this celebrated ceramics tradition from Kütahya to Jerusalem was largely through the figure of David Ohannessian (1884-1953), a master ceramist who came up in the local ceramic arts of the western Anatolian region and received commissions from the likes of Ottoman governors, revivalist architects, and European notables, including Sir Mark Sykes. 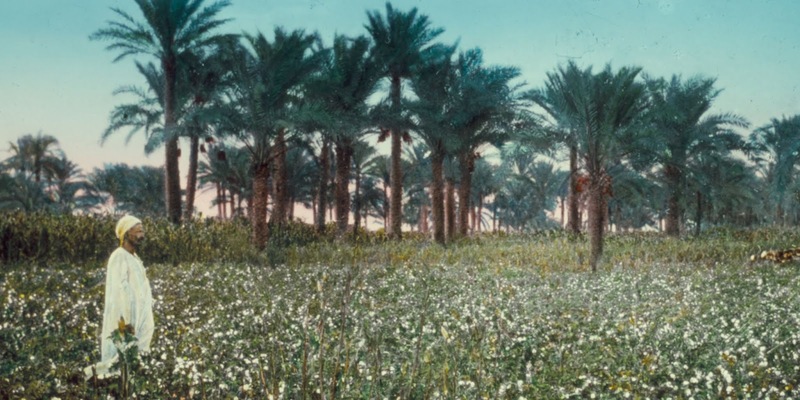 He survived the travails of deportation to the Syrian desert during WWI only to recreate his art and business in Mandate Palestine. 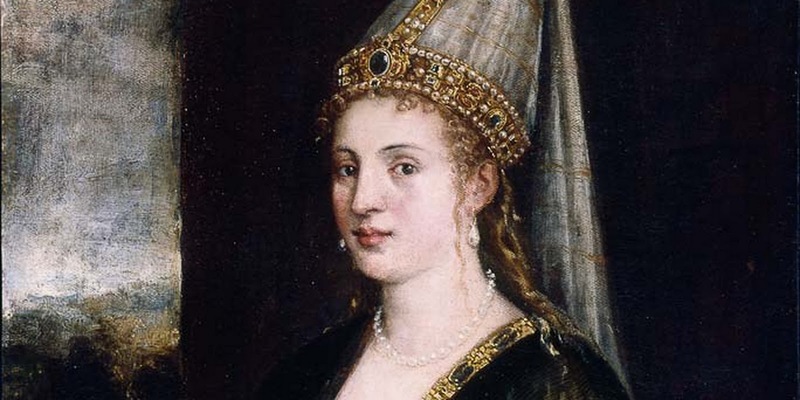 In the podcast, we trace the material history of Ottoman Armenians through the life and journeys of Ohannessian and reflect on the history of Armenian music through some pieces recorded by Moughalian and her colleagues. New York flutist Sato Moughalian has a multi-faceted career, performing as a chamber musician, solo and orchestral player, and has recorded widely. In 1993, she founded Perspectives Ensemble at Columbia University to culturally contextualize the works of composers and in 2013 was awarded the Catalan government's Ramon Llull Prize for Creative Arts for her work on Xavier Montsalvatge. 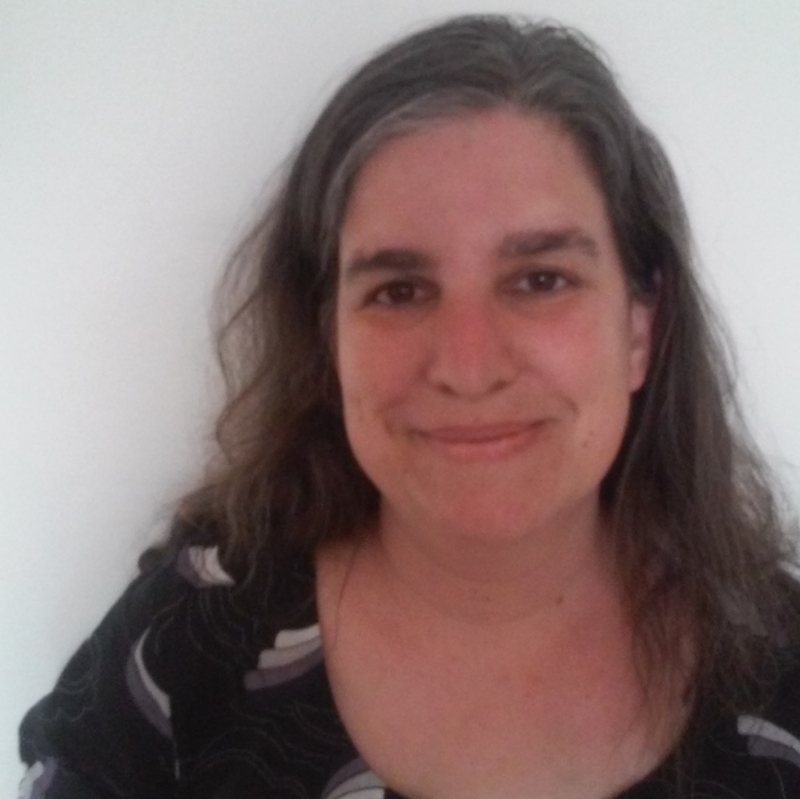 Additionally, she has been researching the life of her grandfather, David Ohannessian (1884-1953), who founded the Armenian ceramics tradition in Jerusalem in 1919, and is writing his biography for publication by Redwood Press/Stanford University Press. 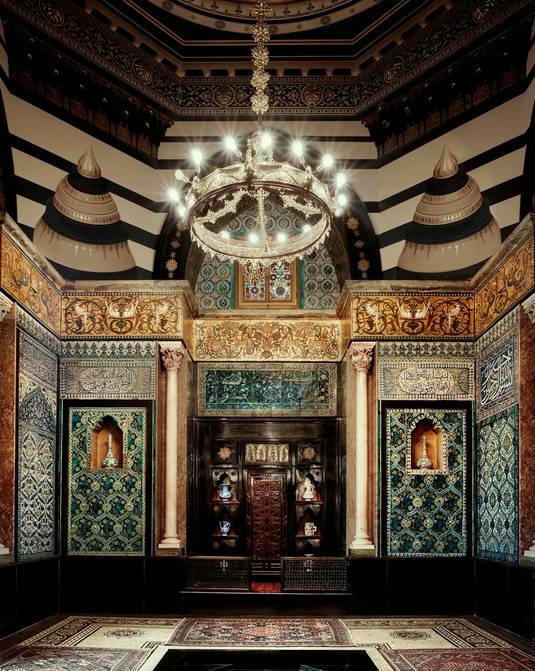 “Turkish Room,” Sledmere House, home of the Sykes family. Tiles by David Ohannessian c1913. Photo by Sato Moughalian, 2007. 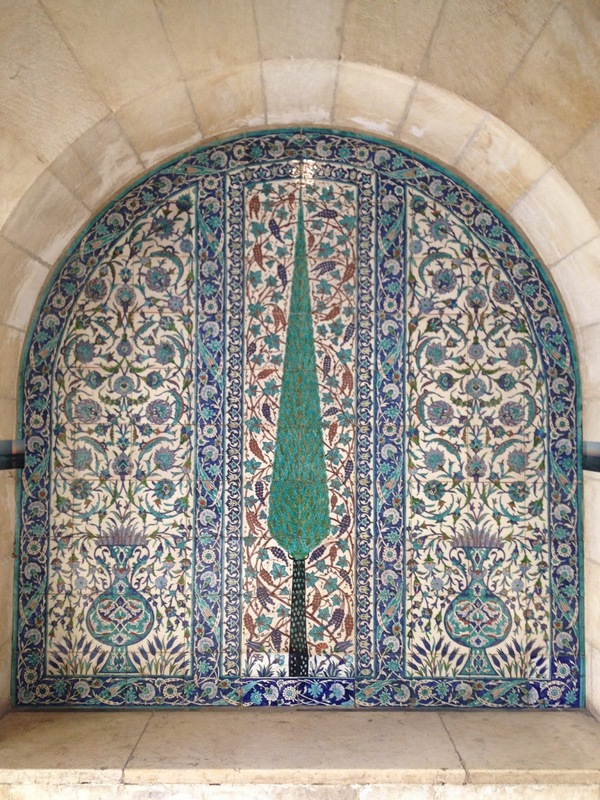 David Ohannessian Tile Panel at Jerusalem House of Quality (formerly St. John's Ophthalmic Hospital, Jerusalem). 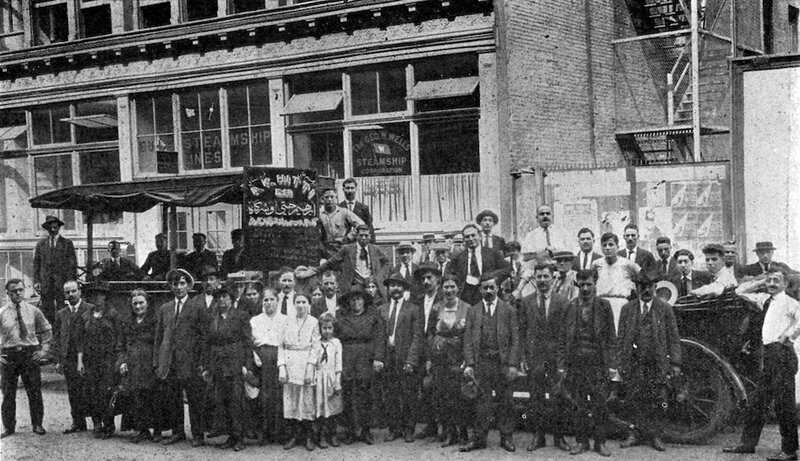 Circa 1925. 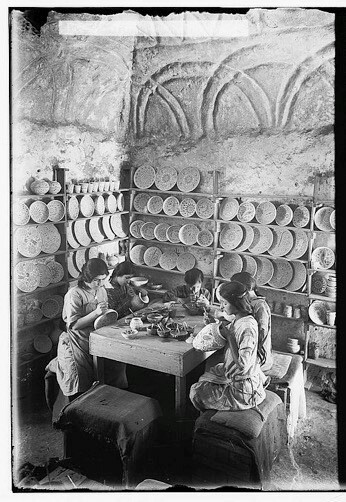 Girls decorating ceramics at the Dome of the Rock Tiles workshop (1920). American Colony Photo from the Library of Congress Prints and Photograph Division. The Dome of the Rock on the Haram al-Sharif, Jerusalem. 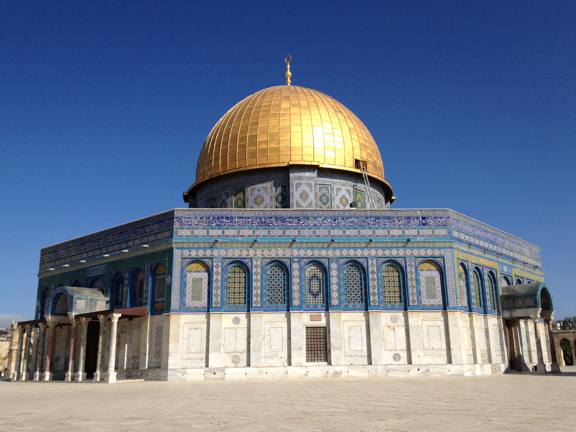 The current gilded dome was a 1992 gift from King Hussein of Jordan. Photo by Sato Moughalian, July, 2013. ALBOYADJIAN, Arshak. Memorial Volume of Armenians in Kutahya (in Armenian). Beirut: Donikian Press, 1961. ASHBEE, Charles Robert., Ed. Jerusalem, 1918-1920, Being the Records of the Pro-Jerusalem Council during the period of the British Military Administration. London: John Murray, Albemarle Street, W., 1921. ATASOY, Nurhan, Julian Raby, and Yanni Petsopoulos. Iznik: The Pottery of Ottoman Turkey. London: Alexandria Press in association with Laurence King, 1994. AULD, S., R. Hillenbrand, & Y.S. Natshah. 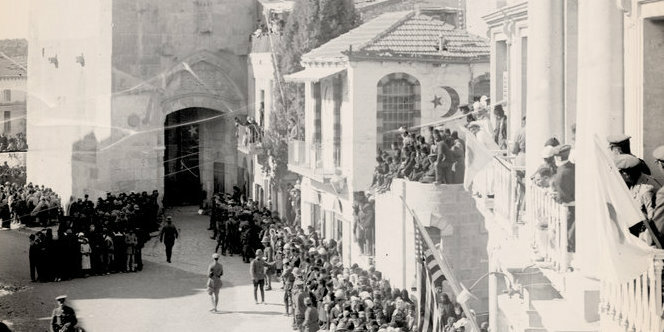 Ottoman Jerusalem: The living city: 1517 - 1917. London: Altajir World of Islam Trust., 2000. CARSWELL, John. Iznik Pottery. London: Published for the Trustees of the British Museum by British Museum Press, 1998. CARSWELL, John, and C. J. F. Dowsett. Kütahya Tiles and Pottery from the Armenian Cathedral of St. James, Jerusalem, 2 vols. Oxford: Clarendon Press, 1972. ÇİNİ, Rifat. Kütahya in Turkish Tilemaking. Translated by Solmaz Turunc and Aydin Turunc. 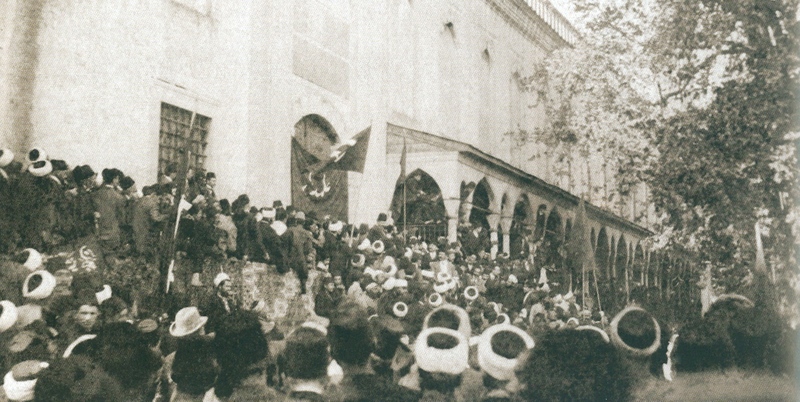 Istanbul: Uycan Yayinlari A. S., 1991. HOFFMAN, Adina. Till We Have Built Jerusalem: Architects of a New City. New York: Farrar, Straus and Giroux, 2016. KENAAN-KEDAR, Nurith. 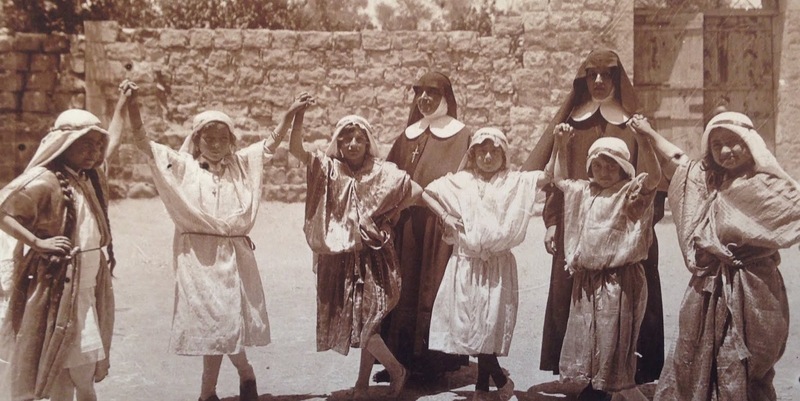 The Armenian Ceramics of Jerusalem: Three Generations, 1919-2003. Jerusalem: Yad Izhak Ben-Zvi, 2003. KOUYMJIAN, Dickran. “Armenian Potters of Kutahia,” Richard G. Hovannisian, ed., Armenian Communities of Asia Minor. Costa Mesa: Mazda, 2014. KUPFERSCHMIDT, Uri. The Supreme Muslim Council: Islam under the British Mandate for Palestine. Leiden, The Netherlands: E. J. Brill, 1987. KÜRKMAN, Garo. Magic of Clay and Fire. Istanbul: Suna and İnan Kıraç Foundation, 2006. MONK, Daniel Bertrand. An Aesthetic Occupation. Durham and London: Duke University Press, 2002. MOUGHALIAN, Sato. “David Ohannessian and the Armenian Ceramics of Jerusalem,” Patrick Donabédian, Dickran Kouymjian, Claude Mutafian, eds., A la découverte de la Jérusalem des Arméniens. Somogy Éditions d’Art, Paris (forthcoming, 2017). MOUGHALIAN, Sato. 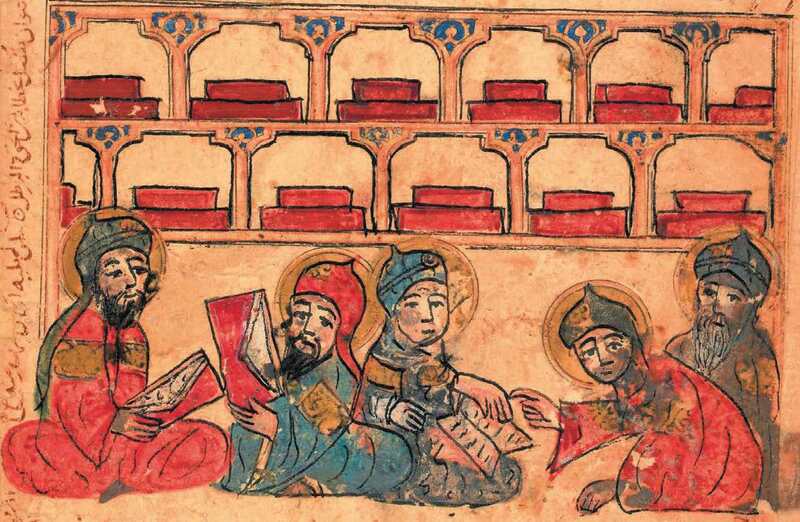 "From Kutahya to Al-Quds: The Birth of the Armenian Ceramics Trade in Jerusalem," Stambouline (December 8, 2015). 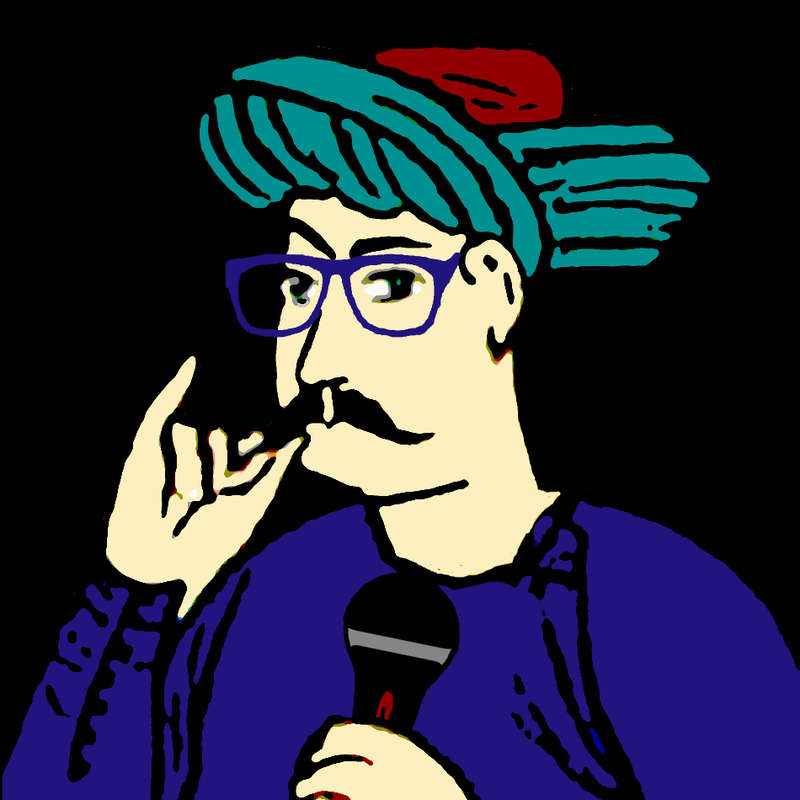 NECİPOĞLU Gülrü. "From International Timurid to Ottoman: A Change of Taste in Sixteenth-Century Ceramic Tiles." Muqarnas. 7 (1990): 136-170. OLENIK, Yael. The Armenian Pottery of Jerusalem [Exhibition Catalogue, Ceramics Pavilion, Haaretz Museum, Tel Aviv, Summer 1986]. Tel Aviv: Haaretz Museum, 1986. RICHMOND, Ernest Tatum. The Dome of the Rock in Jerusalem. Oxford: Clarendon Press, 1924. SYKES, Mark. 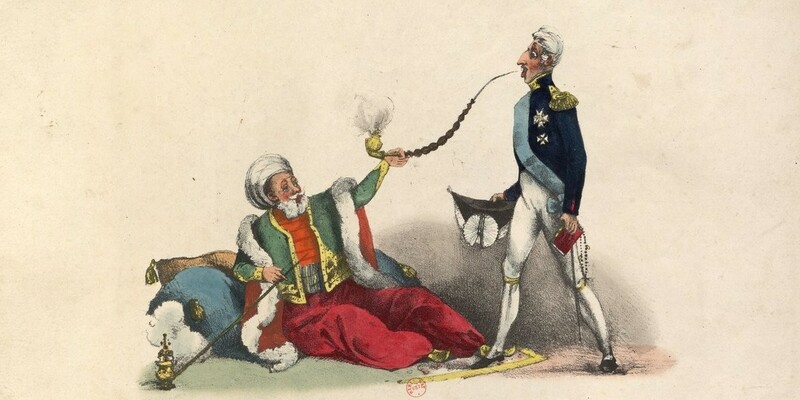 The Caliphs' Last Heritage; A Short History of the Turkish Empire. London: Macmillan and Co, 1915. YAVUZ, Yıldırım. 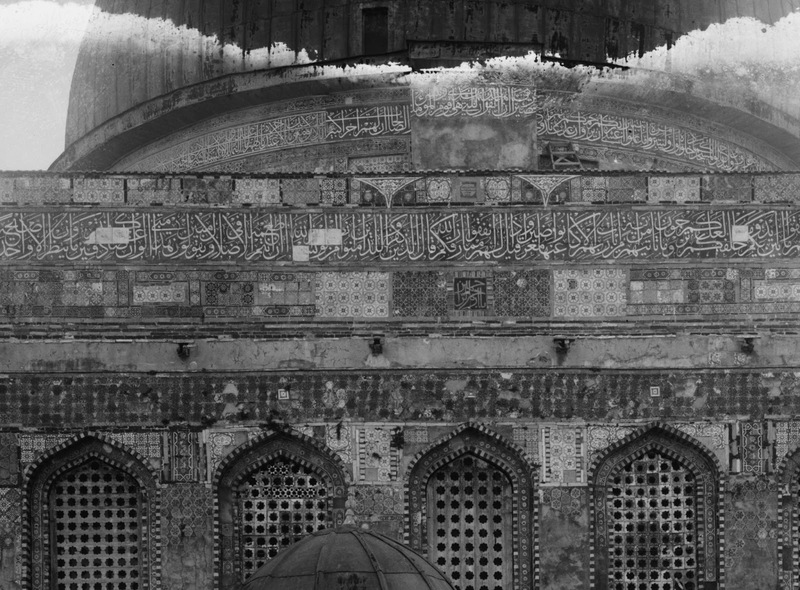 “The Restoration Project of the Masjid Al-Aqsa by Mimar Kemalettin (1922-26),” Muqarnas. 13 (1996): 149-64. KARAKASHIAN, Meliné. Komitas (1869 - 1935): Victim of the Great Crime. 2014. 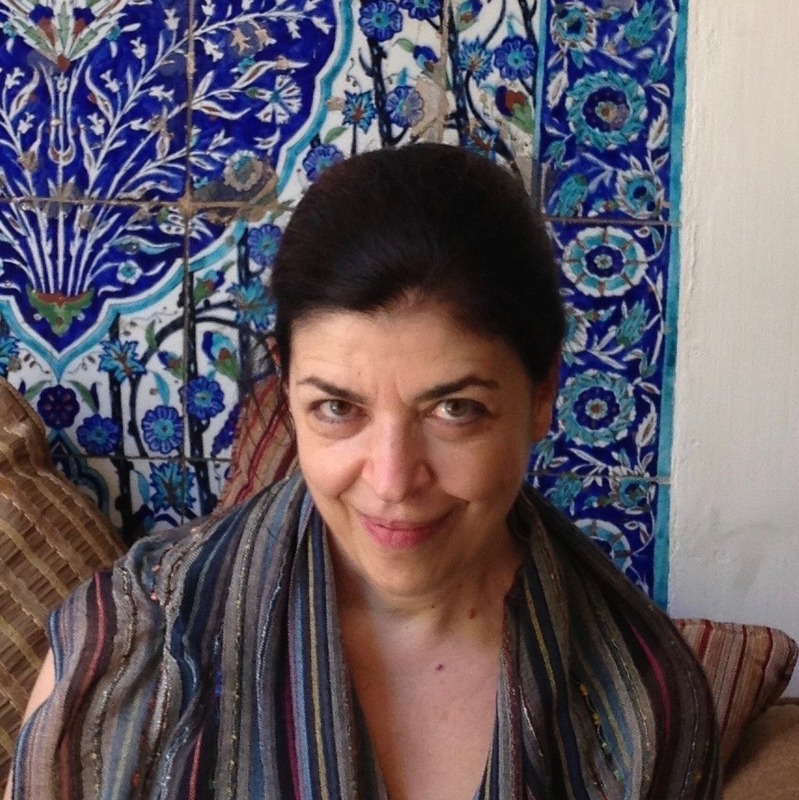 KUYUMJIAN, Rita Soulahian. Archeology of Madness: Komitas, Portrait of an Armenian Icon. Princeton, N.J.: Gomidas Institute, 2001. DOWSETT, C. J. F. Sayat'- Nova: An 18th-Century Troubadour: a Biographical and Literary Study. Lovanii: Aedibus Peeters, 1996. I have been a regular listener to the podcast for a few months now. These interviews get better and better, and make for wonderful listening. Bravo!